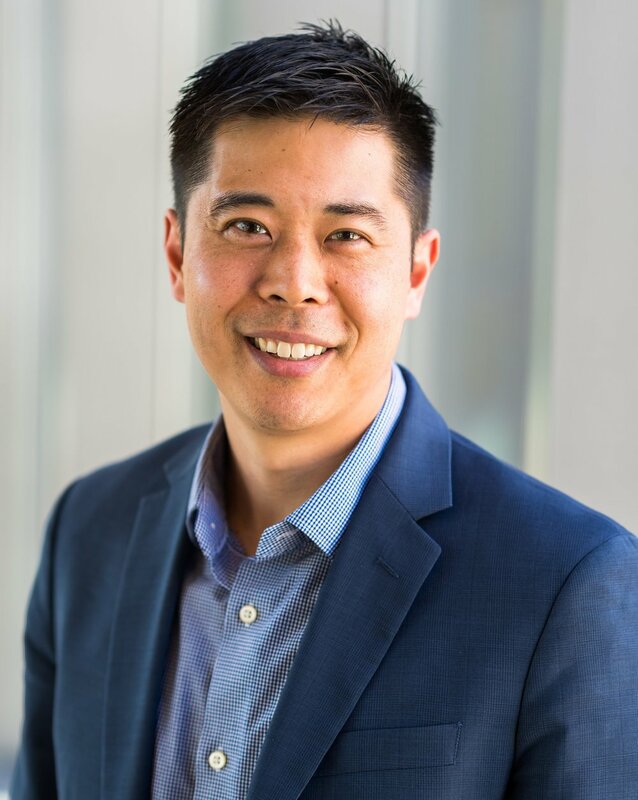 Andy Shin is Chief Operating Officer for the AHA Center for Health Innovation, the American Hospital Association’s new endeavor created to enhance hospital/health system transformation and accelerate health innovation at-scale. In his role leading day-to-day management and strategy for the Center, he oversees initiatives spanning commercial partnerships, applied research and data analytics, value and affordability, performance improvement, market intelligence and leadership development. Previously, he was COO of the Health Research and Educational Trust (HRET), the AHA’s non-profit affiliate focused on quality improvement, patient safety and population health. Andy’s prior experience includes leadership of an international non-profit, working to advance clinician resiliency and patient experience, based at Massachusetts General Hospital with a focus on organizational behavior and neuroscience-based pathways to improve inter-personal interactions and culture. His background also includes experience as a consultant for bio-pharmaceutical companies and payers, a healthcare analyst on behalf of institutional investors and various roles in the federal government including the Energy and Commerce Committee during drafting of the ACA and helping to launch the CMS Innovation Center (CMMI) where he led stakeholder engagement and intergovernmental affairs. Andy was selected as a Reynolds Foundation Fellow in Social Entrepreneurship at Harvard University and is currently a MBA candidate in the MIT Sloan School of Management, Executive MBA program.